The road down the mountain from the Poqueira Gorge winds down to a different climactic zone. In less than half an hour you come to Orgiva in the broad valley of the River Guadalfeo. Chestnut and apple trees give way to palms, orange and lemon trees. Orgiva is important to the area as the unofficial capital of Las Alpujarras, with its concentration of shops and offices and main health centre. 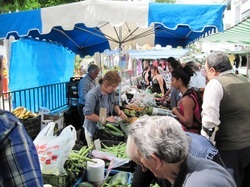 It has a thriving market day on Thursdays and an eclectic mix of folk, from locals to semi-retired foreign residents, dreadlocked travellers, gypsies, and even tourists. Two interesting roads leave Orgiva: one takes you via Lanjarón to Granada; the other follows the river valley down to the sea and beaches of the Costa Tropical. -Visit O Sel Ling on the way down from the High Alpujarra. Sometimes referred to misleadingly as a “Buddhist monastery”, it is a modest Tibetan Buddhist centre and retreat with an interesting stupa and stupendous views. It was opened by the Dalai Lama in 1982. You can drive up almost all the way there. Drive down through Pampaneira, continue five minutes or so to the big curve at Padre Eterno and turn right up the track where horse riding is advertised. O Sel Ling means “place of clear light” in Tibetan. 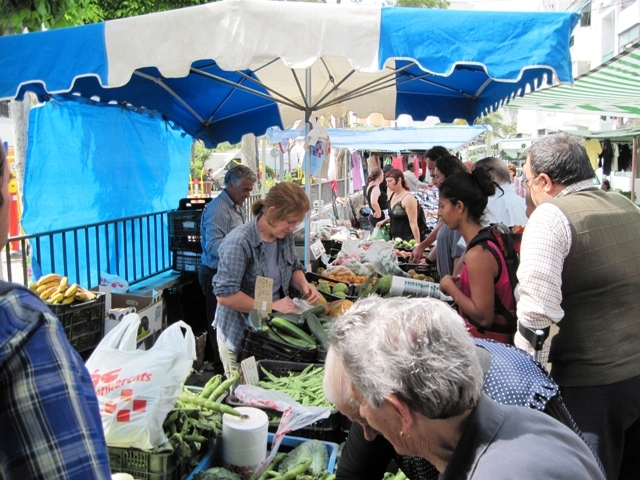 -Orgiva market on Thursday mornings is a good opportunity to see the spectrum of peoples who populate the area, from conservative local citizens to English travellers. There’s a good wholefood stall where you can buy fresh herbs and spices. -Orgiva café-bar terraces on the church street represent a time-honoured way of taking a leisurely breakfast while watching the world go by. Try Galindo's with its bread and pastry counter or the relaxing courtyard patio at El Viejo Molino on the main road. -Puerto Juviley, also in the Low Alpujarra, is curious as a village whose charm stems from its unchanging nature. Tall reeds and grasses grow up along the riverbank. The atmosphere is almost Mexican. 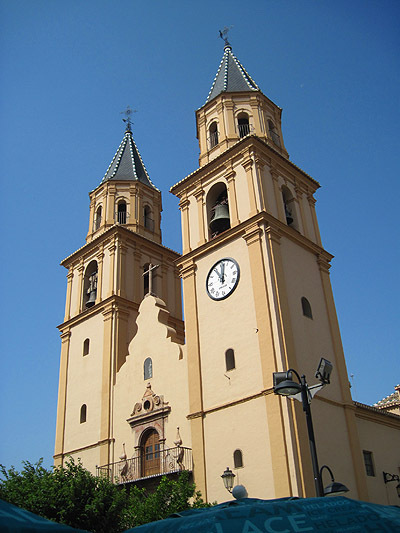 It’s about ten minutes from Órgiva, reached along the road from Orgiva to Torvizcón.